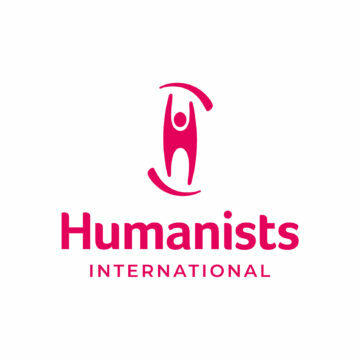 In January Humanists International relaunched for the third time the “Regional Humanist Hub grants” programme, focusing this time on Asia, our priority region for 2019. The grants programme provides a modest boost for projects aimed at promoting humanism or humanist campaigning, or capacity-building for humanist organizations. 22 Member Organizations from all over the world sent their project proposals, for a total of a total of $95 000 requested, and on 20 March the decision was made to award 5 of them for a total of $15 900. 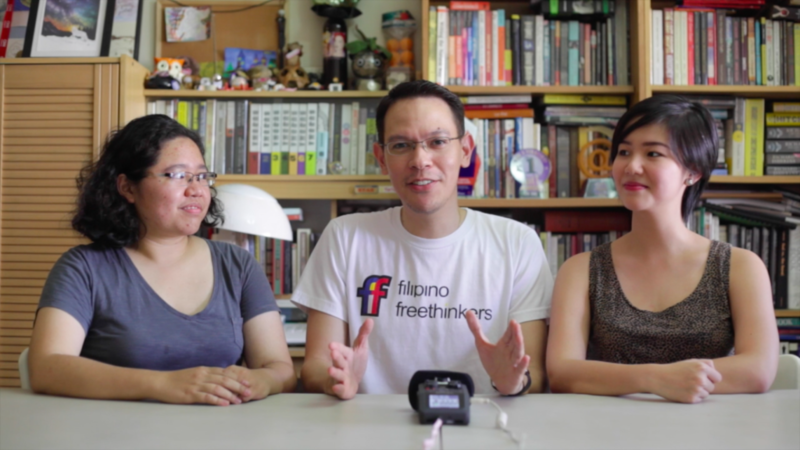 Creation of a 21-episode podcast series with humanist activists from the Asian region, including Nepal, Taiwan, India, the Philippines, Japan, Thailand, Indonesia, South Korea, etc. Delivery of 2020 campaign “Exonérate Peru” (“Opt-out Peru”), whose main goal is to provide information to the parents about the current legislation in Peru and the legal procedures to opt-out their children from the Catholic teaching.